"THERE'S BEAUTY IN THE PATTERNS OF LIFE." This is the US Regular Style poster. It is an original 1-Sheet and it measures approx. 27 x 40 inches in size. The poster is rolled and in VG TO Near Mint condition. Just a couple dings here or there. It is 2-Sided and has been stored in a dry, smoke-free home. 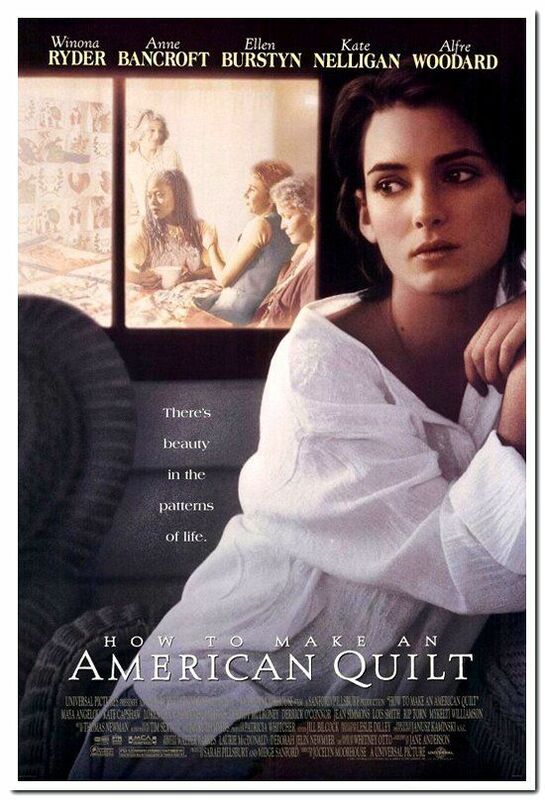 Great item for WINONA RYDER fans and collectors! Very Good - $15.00 $12.00 On Sale!